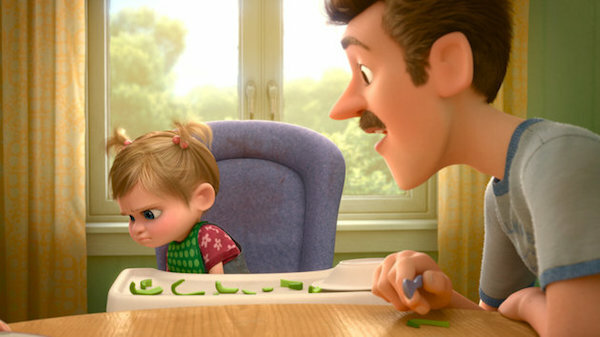 Child protagonist Riley from Pixar’s ‘Inside Out’ is seen disgusted by the sight of broccoli in the U.S. version, but hates other types of vegetables in other countries. For example, the Japanese version replaces broccoli with green bell peppers, which is more commonly disliked by Japanese kids. 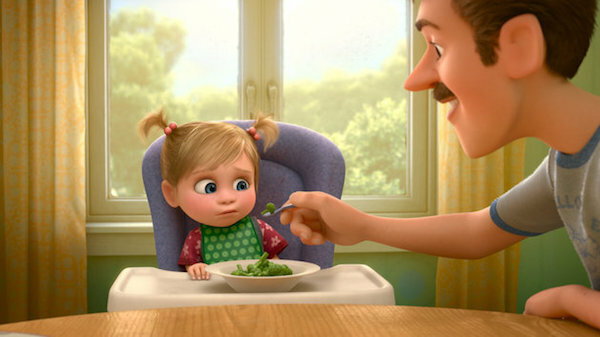 This is not the only scene in the movie tweaked to appeal international audiences—according to Huffington Post, Pixar made a total of 28 graphic changes across 45 individual shots on all versions of the final film. 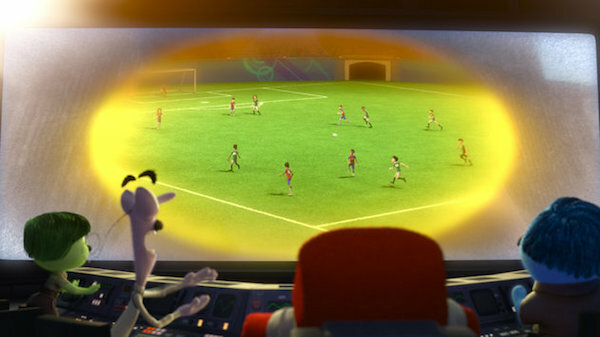 Another example includes a soccer scene replacing the hockey game in Riley’s dad’s mind for the UK version. Altering scenes to accommodate cross-cultural differences is not unusual, as pointed out by this Reddit thread. 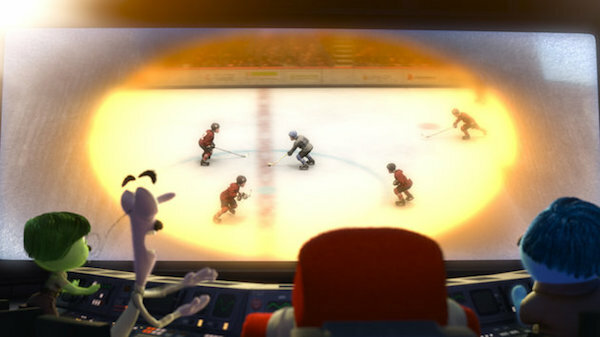 It can be seen in other movies like Toy Story 2, Shrek, and even Captain America. Scroll down to compare the different scenes from the movie.